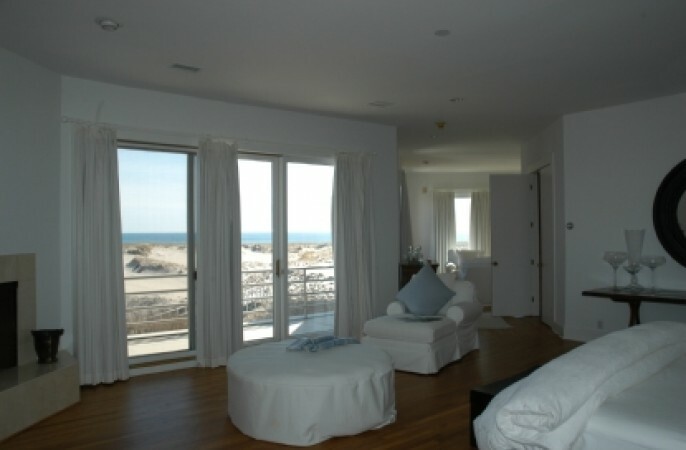 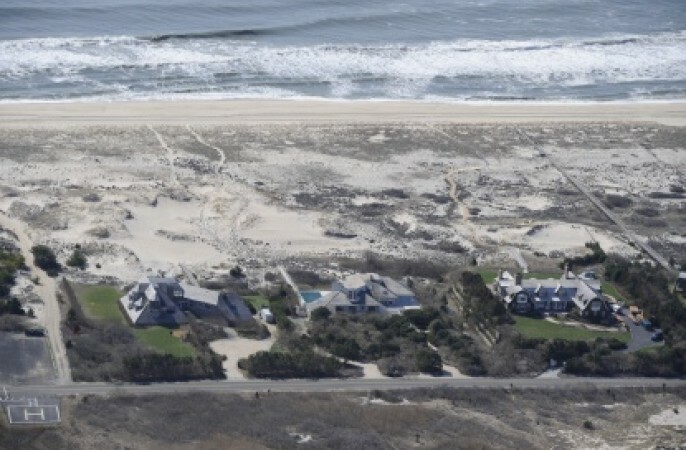 ...and you can too, even though you're not a movie star, when you rent this stunning Southampton beachfront contemporary available for various time frames during summer 2009. 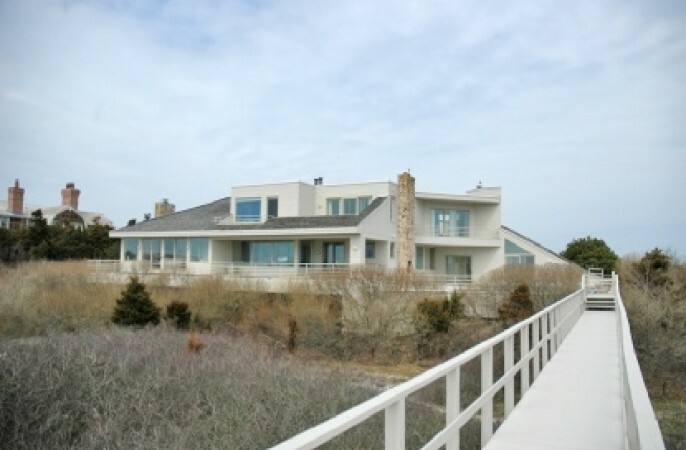 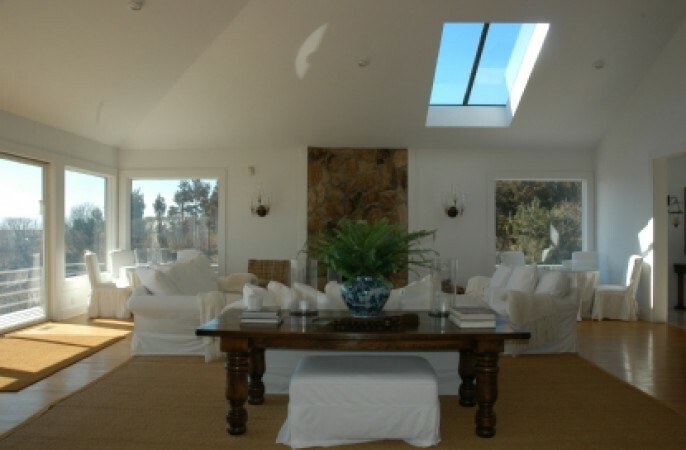 With both spectacular ocean and bay views, this 6,000 +/- sq. 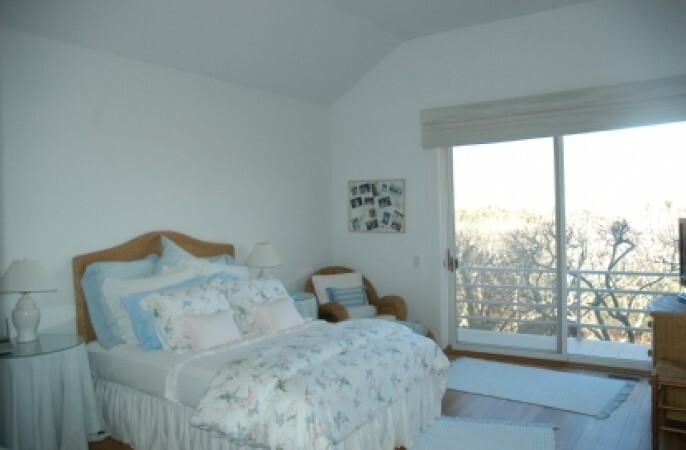 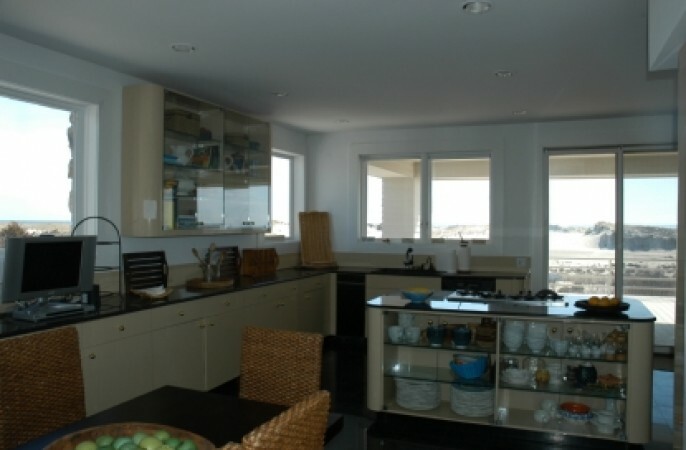 ft., 5-bedroom beach house features beautiful interiors that include great room with fireplace, sunset oriented sitting room overlooking Shinnecock Bay, large kitchen, formal oceanview dining room, and staff suite on the main level. 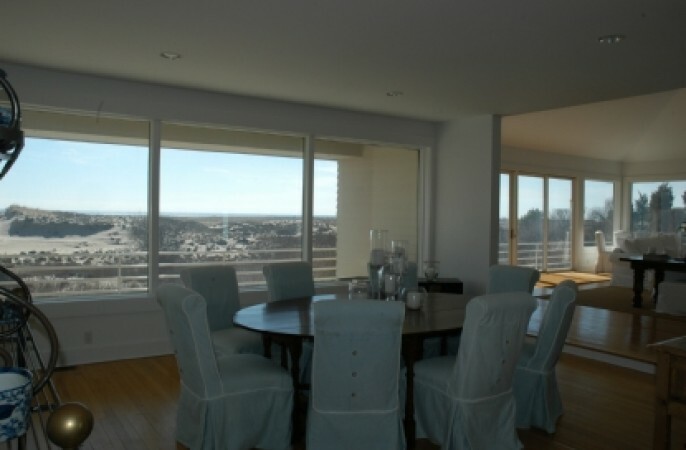 Upstairs the expansive master offers 2 fireplaces, a sitting room, his and her oceanview baths, sauna and decks overlooking ocean and bay. 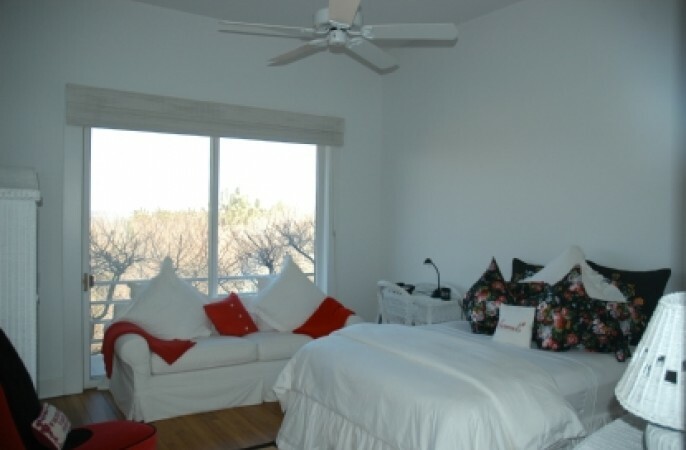 Three additional en suite guest bedrooms are just right for la familia and friends. 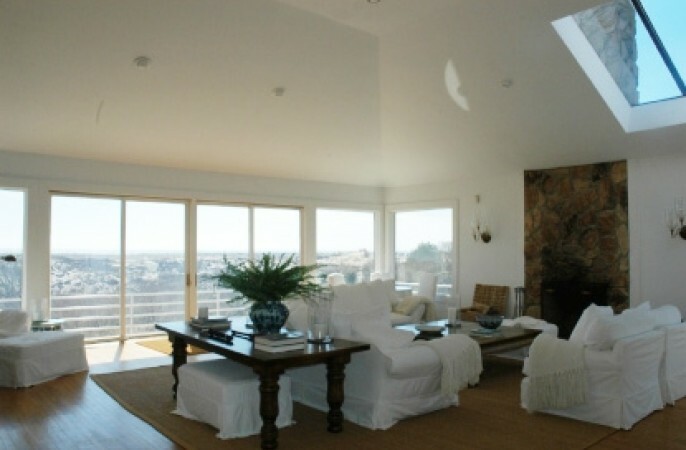 Outside expansive decking surrounds the heated pool with outdoor fireplace. 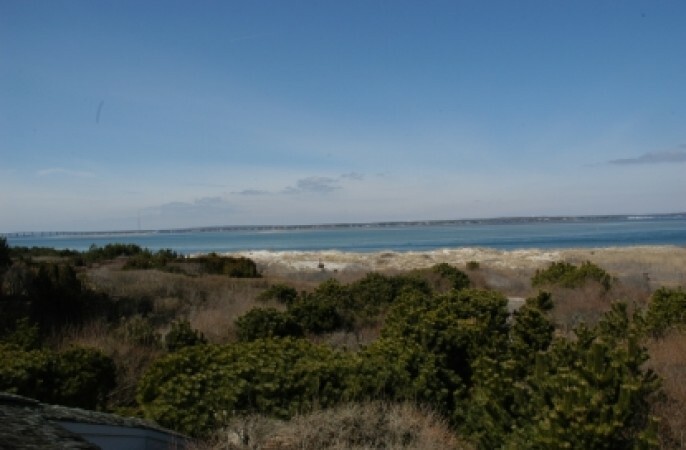 You own walkway takes you to a velvety soft Southampton beach. 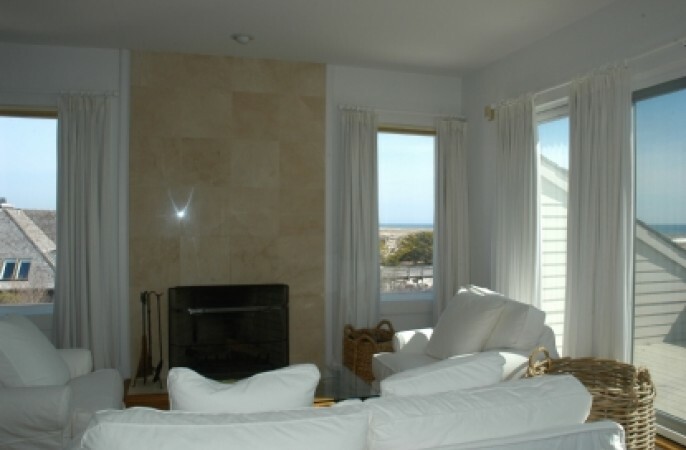 Inquire about monthly and off-season rentals.